A foldable phone is a multi-use device. You not only get a phone with a typical-sized phone screen that can do what you do today with your current device, you get the bonus of having a bigger, tablet-sized screen a flip away. That experience, which shows a major advancement in display tech and essentially gives you two devices in one, is going to carry a steep price. 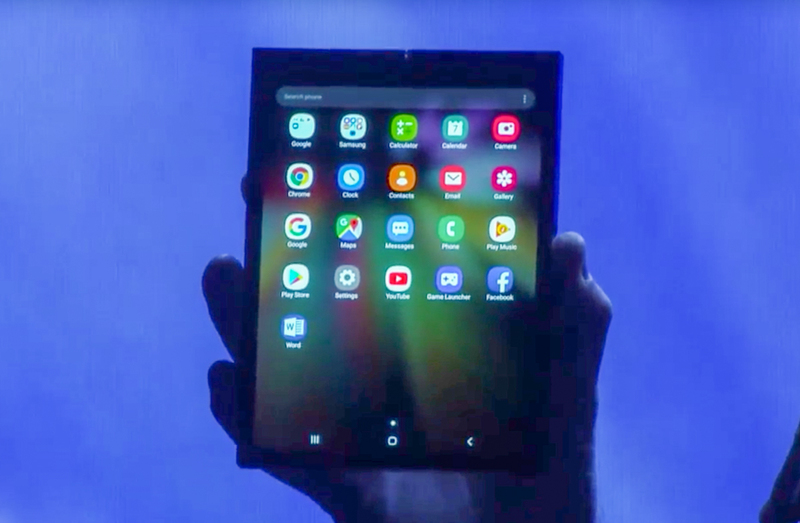 According to a report out of Korea, Samsung’s Galaxy F foldable phone could cost around 2 million won or $1,770 USD when it arrives next year. That’s the prediction of industry analysts, anyway. The report states that Samsung will likely show the phone off at MWC in February 2019 before selling it in March, along with the Galaxy S10 and a Samsung 5G phone. I’m just curious – are any of you interested in paying a price like that for a phone that doubles as a tablet? We’re talking high-end computer pricing for a gadget that still just runs a smartphone OS. You readying the credit card?